Imagine relaxing in a suite with a gas fireplace and a two-person Jacuzzi tub, snuggling together, nice and warm at the Comfort Inn Apple Valley in Sevierville, Tennessee. And if you want to go shopping or eat, you have only a short walk to several fine restaurants, live theaters and Tanger Outlet at Five Oaks. Ahhh, you have arrived at one of the Smoky Mountains great hotels providing great service, convenience and full service amenities. 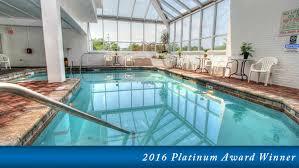 The Comfort Inn Apple Valley has a newly remodeled indoor pool and hot tub, and a seasonal outdoor pool. 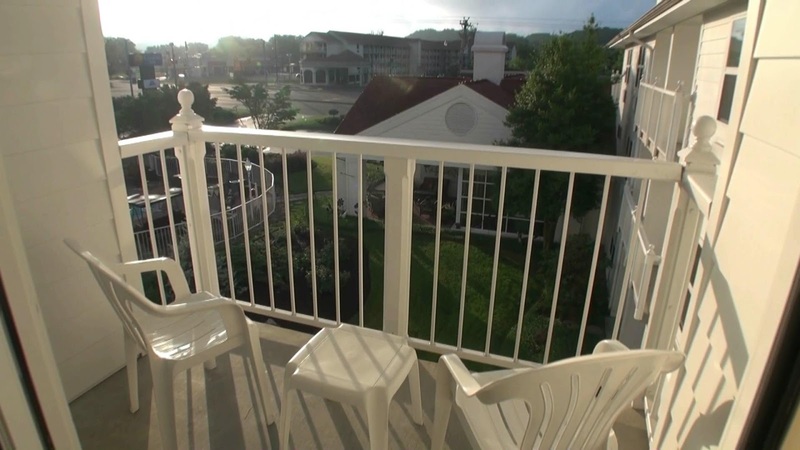 All rooms have either a patio or balcony, and as a guest you are treated to real Southern Hospitality. 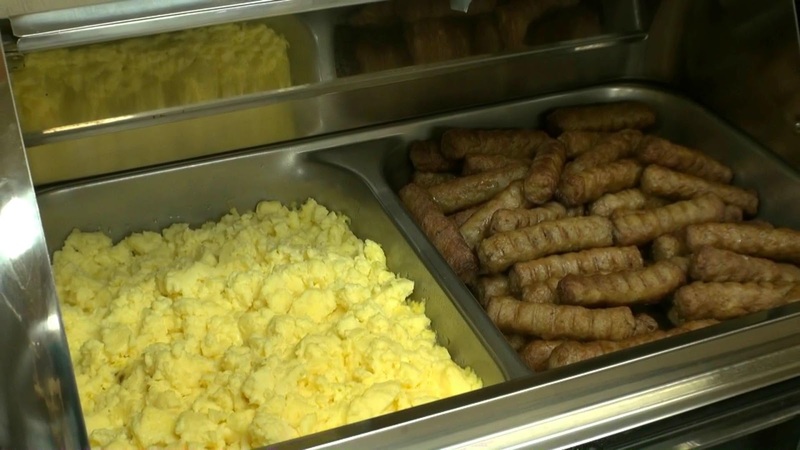 A hot breakfast is served daily in the Apple Valley Cafe, featuring flavored waffles, biscuits and gravy, scrambled eggs, sausage links, bagels with cream cheese, fresh fruit, cereals and hot and cold beverages. All of our rooms are extra large and include microwaves, mini-fridges and flat panel TVs. You can choose a Standard Room with two Queen Beds, a King Room or a King Suite with a private balcony, fireplace and Jacuzzi tub. And when you venture out into the community there are a dozen restaurants within walking distance or a short Trolley Ride from the hotel. 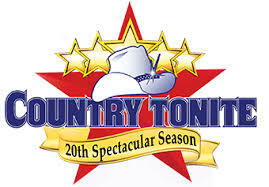 Live theaters including Smoky Mountain Opry, Country Tonite, The Hatfield & McCoy Dinner Show and Memories Theater are just down the street, and Tanger Outlet at Five Oaks, Governors Crossing and WalMart are a very short drive up the Parkway. WonderWorks, The Titanic Museum and Hollywood Wax Museum are also a short drive down the Parkway. Attractions are also convenient. 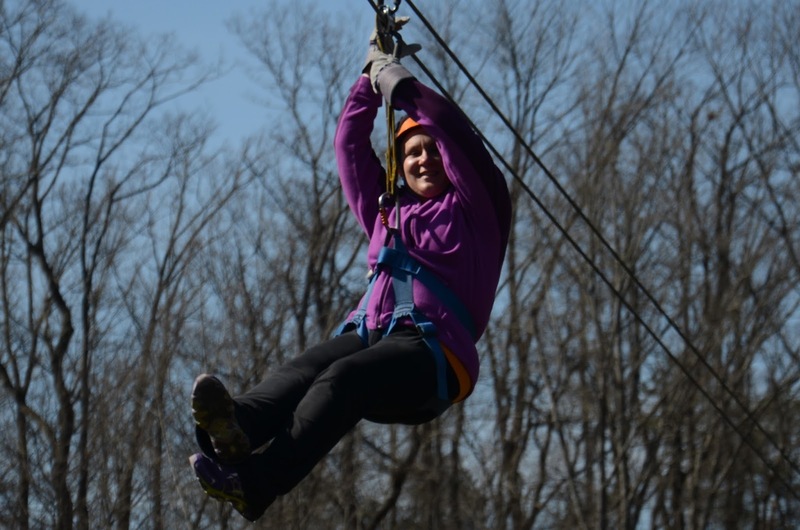 Ziplining, Horseback Riding and a Ropes Course are 2 blocks from the hotel, NASCAR Speedpark is next to Tanger and Old McDonald Mini-Golf is located at the entrance to Tanger. The Comfort Inn Apple Valley is a multiple choice hotel of the Year Winner and a multiple Platinum Award Winner, so you know that standards are high as is customer service. So why would you stay anywhere else? Need help planning your trip? Go to the BRG website at http://bestreadguidesmokymountains.com/ and also download the BRG App. (How to download is on the BRG website.) Get coupons, info on attractions, dining, live shows and accommodations to save you money for your next trip to the Great Smoky Mountains of Tennessee!